Avenged Sevenfold are arguably one of the biggest bands in modern metal but their masterwork is 2003’s Waking The Fallen, an album which received widespread acclaim on release and remains a fan favourite to this day. Branching the divide between Misfits Horror-Punk and classic Iron Maiden inspired Heavy Metal, Waking The Fallen runs a gamut of styles throughout its 12 tracks. Bruising Metalcore, in the shape of “Unholy Confessions”, sits comfortably alongside 80’s-aping, Hard-Rock ballad “I Won’t See You Tonight Part 1”, while “Chapter Four”, with its high’s and low’s of speed and atmosphere, contrasts both styles perfectly. As performers, it was evident that these guys had the chops to formulate a long and successful career. 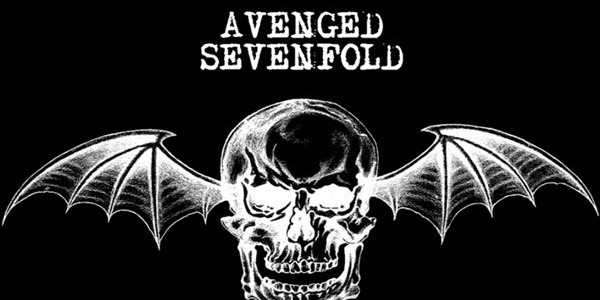 M Shadows’ layered vocals alternate between larynx-lacerating screams and clean melodic lines, while the astonishing guitar work of Synster Gates and Zacky Vengeance (gotta love those names) had already re-written the rule book on guitar acrobatics and prodigious dual-harmonies. 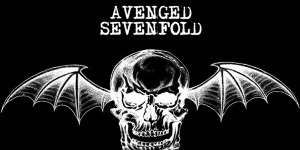 The band have recently returned to the album, releasing a remastered version entitled Waking The Fallen: Resurrected. A sign that even the band themselves acknowledge Waking The Fallen‘s widespread impact and influence; you’d do well to follow their lead! Slipknot’s Day Of The Gusano Tickets On Sale Now! Capturing the chaos, excitement and community that Slipknot have cultivated over the past 20+ years!